Formally Platter World in Garfield, NJ. NOW ONLINE! Est. 1975. 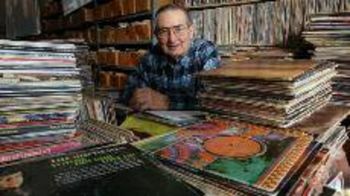 Over 100,000 LP's, 45's 78's 12" and EP's. 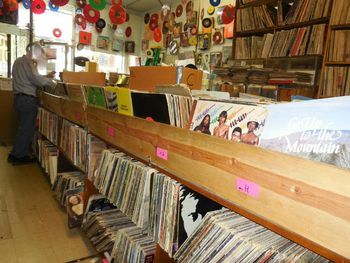 rare and hard to find vinyl in all categories of music. Laser Disc, CD also sold. New uploads weekly. Alden Shuman The Devil in Miss Jones.